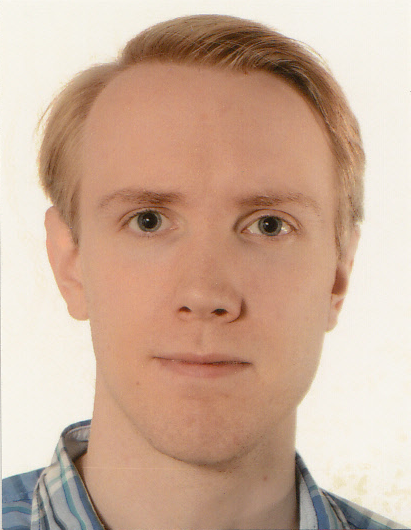 Philip Becker-Ehmck joined the Intelligent Autonomous Systems Group as an external PhD student in cooperation with the Volkswagen Data Lab for AI Research, which is headed by Patrick van der Smagt, in August 2017. Prior to joining the Autonomous Systems Labs, he received his Bachelor and Master of Science degree in computer science from the Technical University of Munich. His Master's Thesis was focused on learning of latent space dynamics via intrinsically motivated exploration. For his PhD, Philip is working on learning more meaningful and hierarchical latent state space representations in particular for physical systems.